We use WhatsApp almost every day to communicate with family and friends with ease. 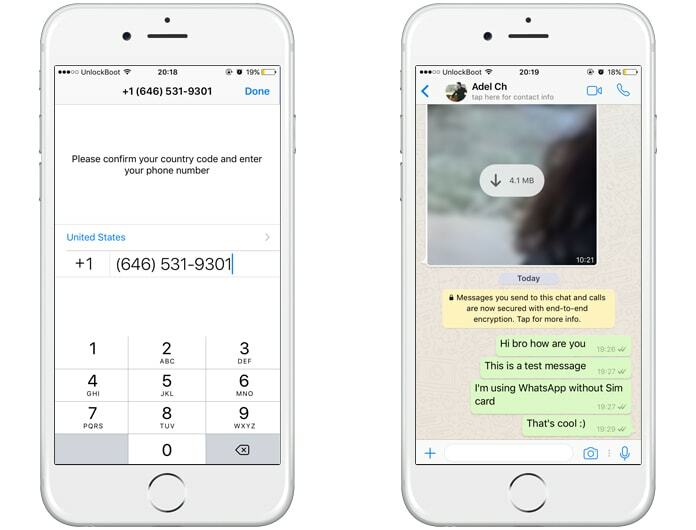 But, have you ever wanted to communicate using multiple WhatsApp accounts using one iPhone? If you thought this was not possible then let me tell you that it is, and you don’t even need to jailbreak your iPhone to make this a reality. So, if you have always been envious of your friend who is an Android user and enjoys this feature then you can also join the group now. 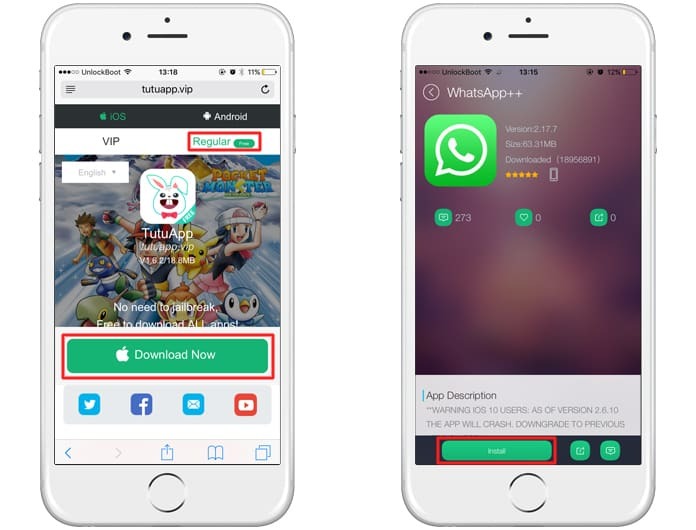 Despite the various restrictions on iOS devices, you can now make the impossible possible and install multiple WhatsApp accounts on your phone without jailbreak. If you are wondering what is a jailbreak then let me give you a brief idea. It is the name given to the process of removing any software restrictions that debars you from doing various things on iOS platform. So, let’s now find out how you can install and run multiple WhatsApp accounts on your iPhone without jailbreaking the device. To start with you need to first download the WhatsApp application from the App Store. If you already have it installed on your iPhone then you can go directly to the next step. Step 2: Tap on the Download button to install TuTuApp on your iPhone. The installation process will begin as soon as you tap on the install icon. After the installation is complete, you simply need to launch the Settings application on your phone, and to do that: Go to Settings, then select General, then select Profile & Device management. After that, you must to trust the certificate from ’Chinasoft Resource Corporation’. Step 3: Open TuTuApp on your device and search for WhatsApp++. When you tap on the text you will see a WhatsApp icon appear on your screen, and just below the icon you will find a green colored button. All you need to do is simply tap on that download button to get the second WhatsApp downloaded on your device. After the download completes successfully, iOS will ask your permission to install the app on your device. To initiate the installation process simply tap on it and the download will begin automatically. After you have completed the above steps successfully, your iPhone will be ready to run multiple WhatsApp accounts. Post the installation process you would need to activate your second WhatsApp account and to do so you must follow the standard activation process. Step 4: Open WhatsApp++ on your iDevice and enter the details for your WhatsApp 2 account. However, make sure you use a secondary phone number that is not already registered for the activation and verification purpose. WhatsApp is one of the most popular messaging apps available today and its popularity is mainly due to ease of use and amazing features. 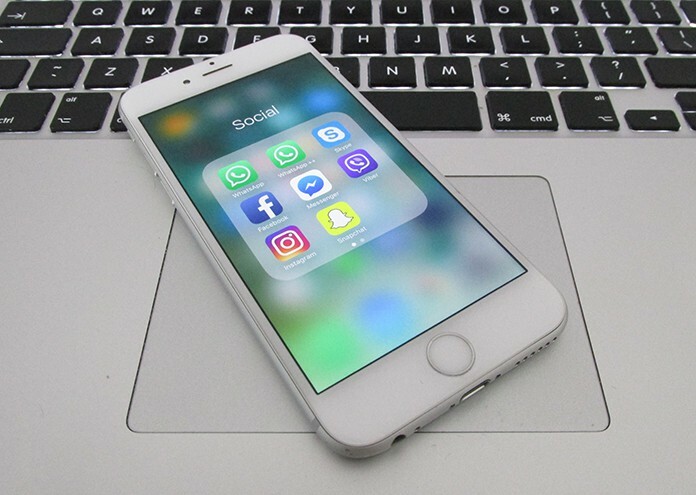 If you are also a WhatsApp fan then I hope the above steps enables you to use the messaging app to the fullest by using multiple WhatsApp accounts on your iPhone without the need to jailbreak your device. Hi, I'm Christina. I'm a writer and editor at UnlockBoot. I enjoy enlightening people on Apple products and making their lives easier with the iOS software. Other than that, I enjoy reading fiction, cooking European cuisines, and taking my dog out for a walk.